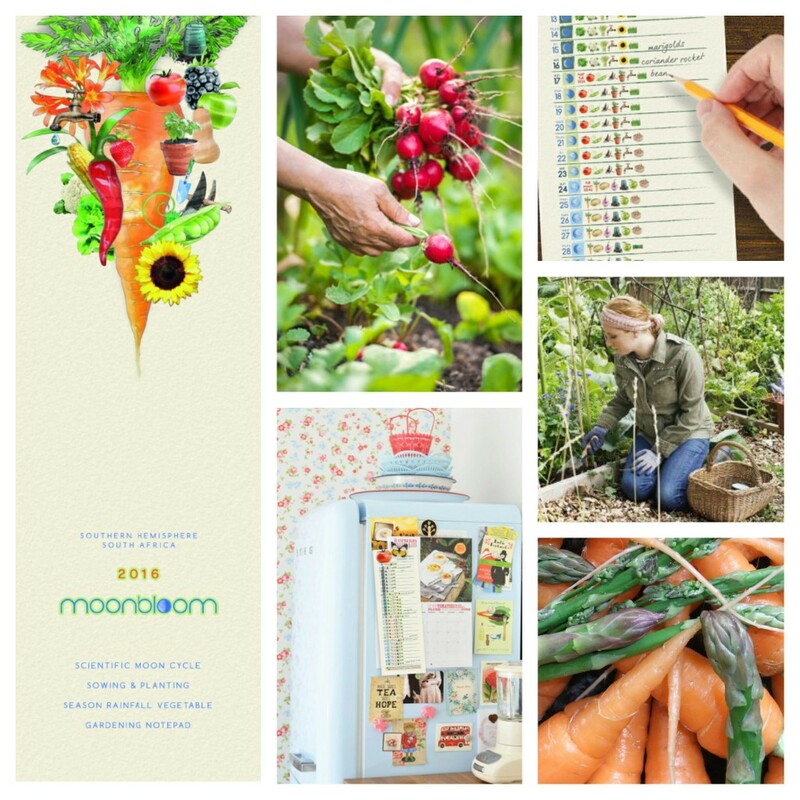 I’m so excited to introduce you all to the brand new Moonbloom gardening guide and calendar, it’s an absolute must-have for anyone who loves to grow their own food or feels inspired to do so in the new year. It’s practical, easy to use and is based on the ancient method of planting by the moon to increase plant strength, survival and yield. 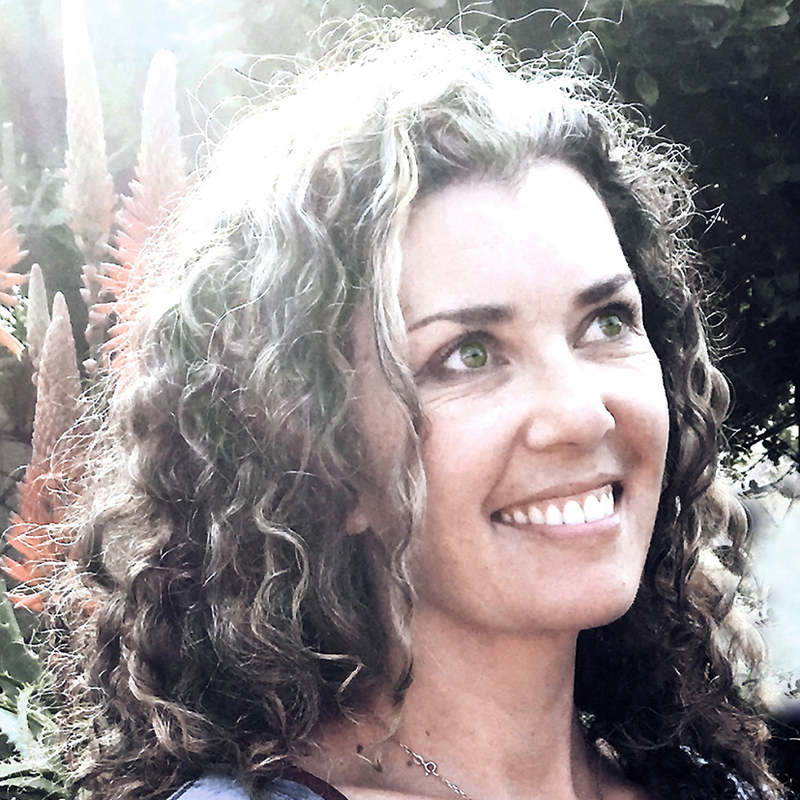 It’s the brain child of a dear friend of mine and I’m so proud of the contribution she is making to the food growing revolution in South Africa! Moonbloom is a yearly, easy to read gardening guide to sowing and planting by the moon. Moon cycle gardening is based on the theory of the gravitational pull on the Earth’s water and how this affects plants and seedlings. Each month features vegetable and herb suggestions to suit all rainfall areas in South Africa and to maximise growing success.It’s a great asset for anyone growing their own food or herbs or for planning small tasks on your weekends, especially if you have a busy life, in this simple tear-off month-by-month notepad – make your notes… put on your fridge… pin it… or give it to your gardener. To find out more about the Moonbloom guide visit their Eco Atlas page with details of which outlets stock them, how to order one online or who to get in touch with for wholesale orders. They are hot off the press for the first time and will make great Christmas presents!! Get the inspiration going for growing your own vegetables and herbs next year, whether you’re a seasoned gardener or have a few pots on your kitchen windowsill. 1. Like the Eco Atlas Facebook Page and look for the Moonbloom post. 2. In the comments tag the person you would love to grow and share organic veggies with. Easy Pea-sy! Optional – for extra entries and to increase your odds of winning you can…. 1. Share a photo or selfie with some food you’re growing, whether it’s basil on your windowsill or a big delicious veggie garden, everything counts! Looking forward to all your delicious entries! Competition closes on Thursday 29 October 2015, winners will be announced via Facebook on Friday 30th October 2015.